A very handsome family. The children all take after their mother! This photo. 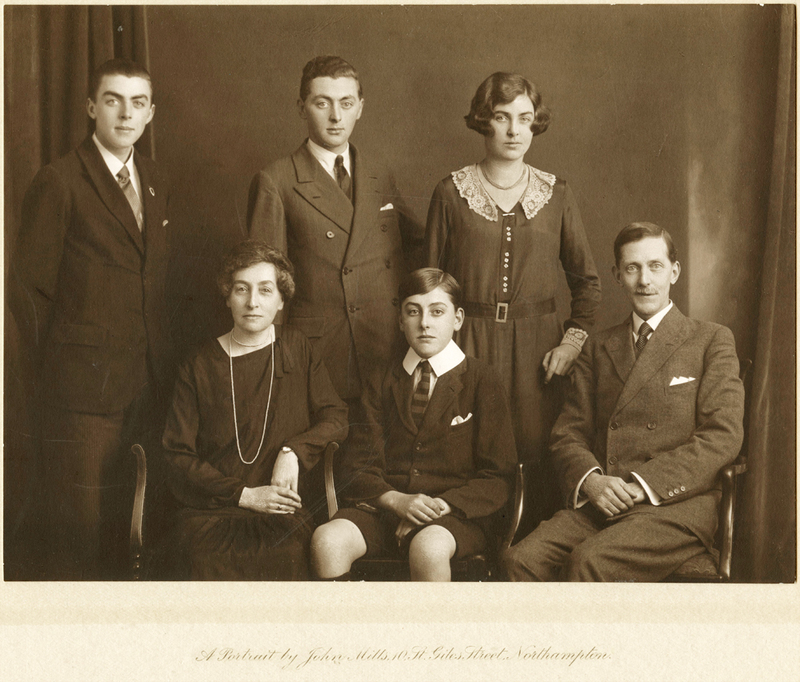 was taken when William was lodging in Rugby whilst he was apprenticed at BTH Rugby. Yes, so much tragedy for many families around that time… and you’ve made me curious now about the two older boys and whether or not they did military service during the WWII. I can’t see anything immediate in the records. Hmm! Norman was in Canada during WW11, and William was desperate to join up but not allowed to as he was in a reserved occupation. Amy was in the WRAF. Thanks Jenny, I did a brief search for Norman and William in the war records but you’ve explained why I didn’t find them.